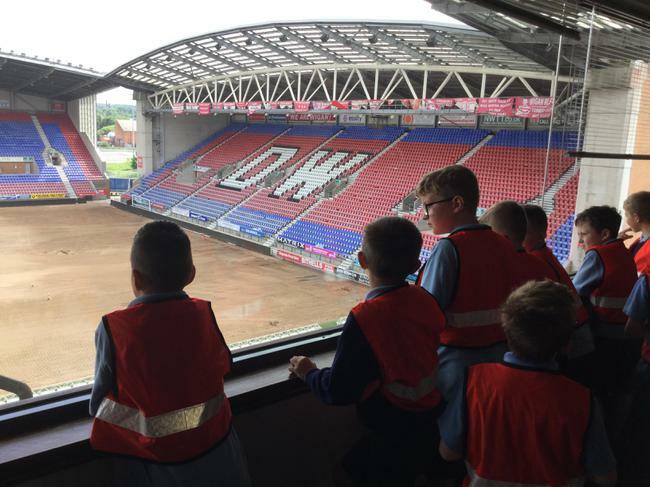 Today, Y3 had the pleasure of having a behind the scenes tour of the DW stadium. 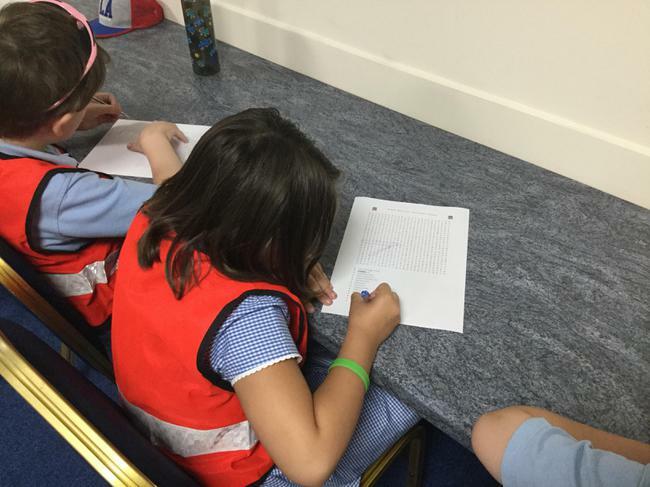 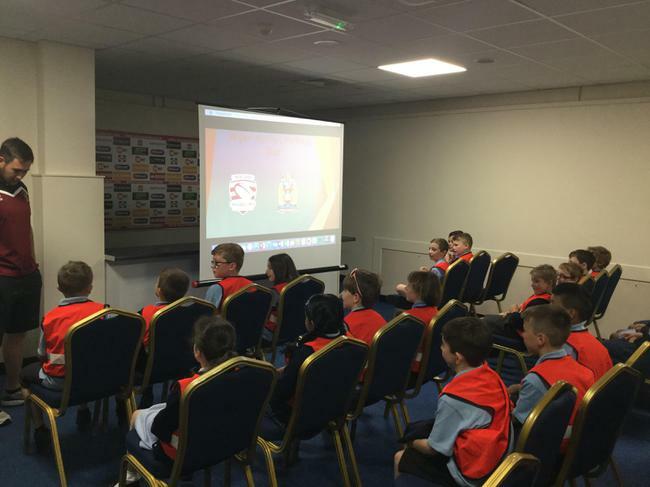 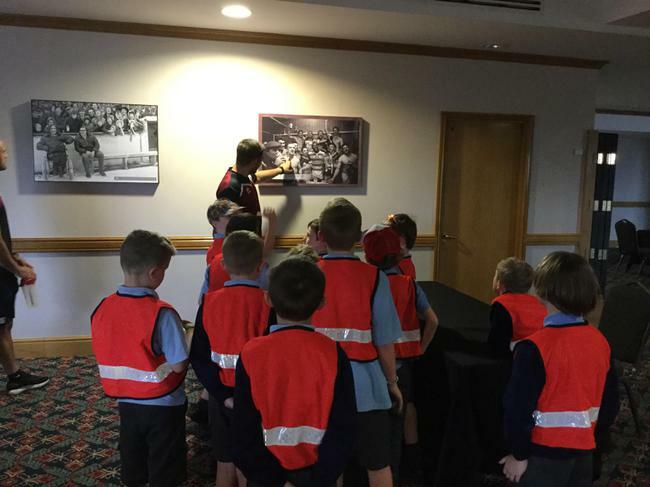 As well as having a tour of the stadium, the children found out about the heritage of the Wigan club including famous players and important dates,trophies and fixtures in the clubs history. 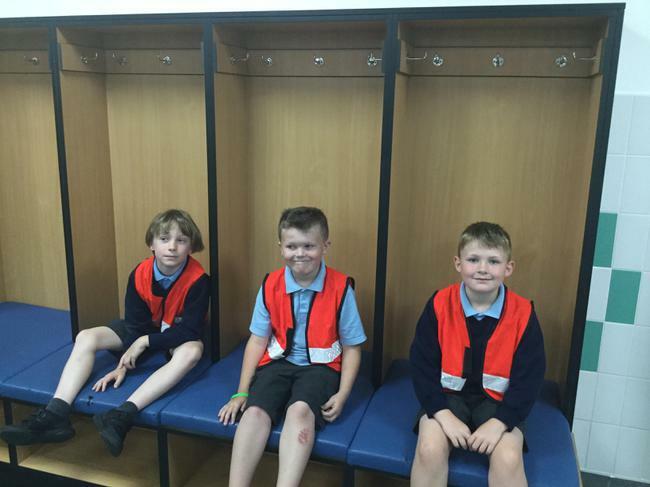 We had lots of fun and would like to thank the Warriors staff who supported this visit.